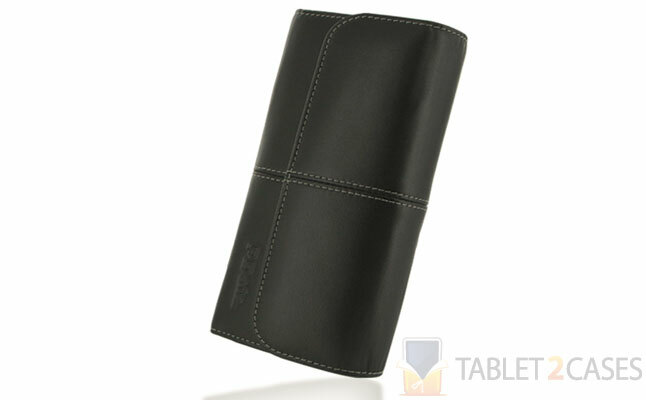 The Business Type Leather Case for Sony Tablet P by PDair is a great tablet sleeve made from genuine leather . The new case will guard your precious e-reader from bumps and bruises thanks to its sturdy construction and durable material. 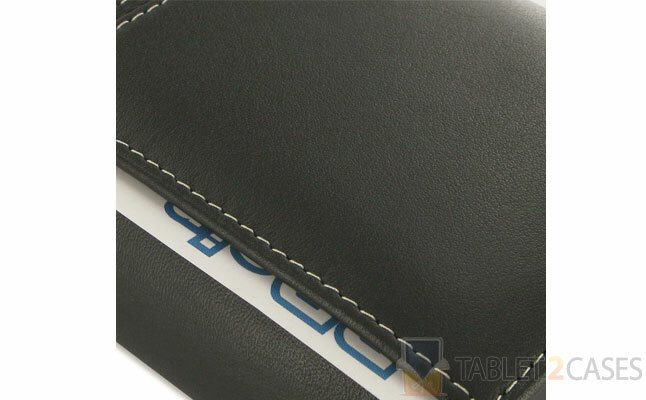 Don’t worry about the scratches – the soft interior side ensures they stay away. 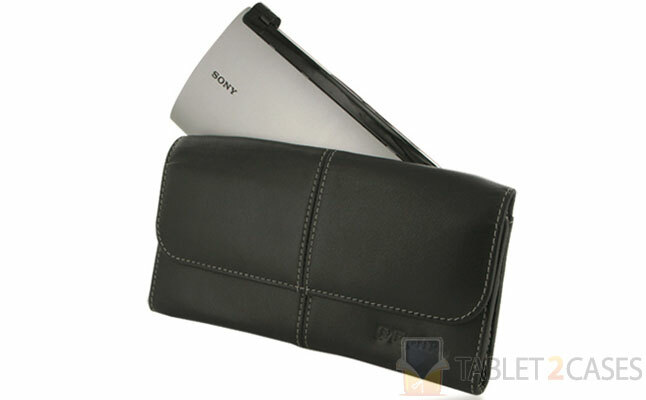 The new Sony Tablet P case comes with a magnetic closure system, which ensures the sleeve stays firmly shut when not in use and that the tablet remains inside and can’t accidentally slip out. 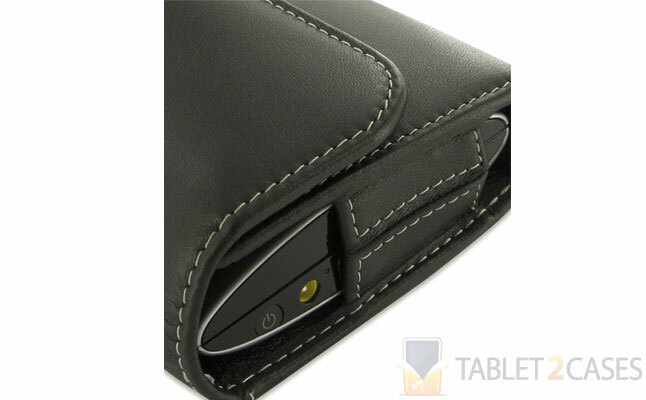 The new case also feature several interior and exterior pockets, big enough to fit IDs, business and credit cards. The white stitching on the black leather of the new case adds a touch of sophistication to the minimalist design of the case. 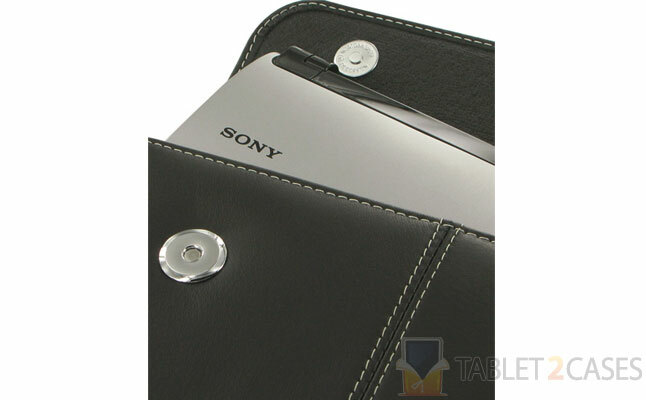 The Leather Case is a perfect solution for Sony Tablet P owners looks for a simple, yet stylish way to protect and carry their e-readers around.